JERUSALEM — The National Library of Israel said Thursday it has acquired what is considered the world's greatest private collection of Hebrew books and manuscripts. 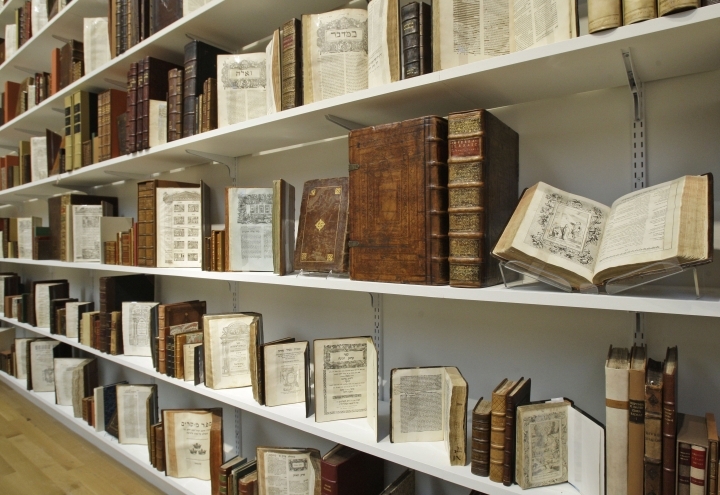 The Valmadonna Trust Library contains some 10,000 items — including a 15th century copy of the Hebrew Bible and one of the only two surviving copies of a 16th century Passover manuscript from Prague. The collection, assembled over decades by London collector Jack Lunzer, was entrusted to Sotheby's auction house in New York in 2009. Lunzer initially hoped the U.S. Library of Congress would acquire the collection, worth millions of dollars. Instead, some gems of the collection were sold last year to private collectors for about $12 million. In recent weeks, the rest was acquired by Israel's national library and an Israeli private collector for an undisclosed sum. 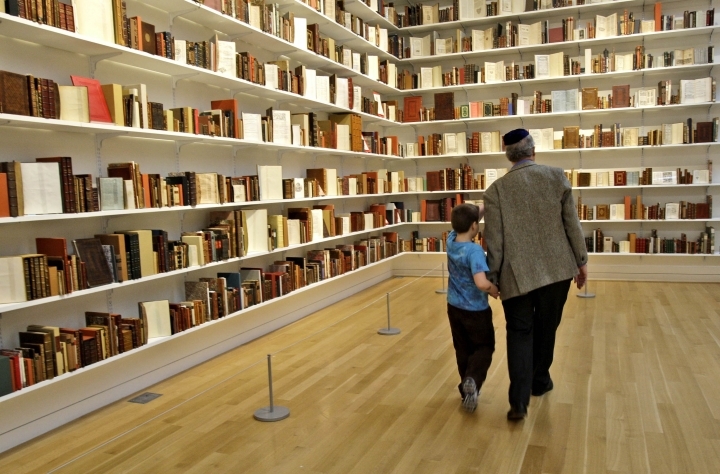 The collection is currently located at Sotheby's in New York and will be transferred to its new owners in the coming weeks, according to Oren Weinberg of the National Library of Israel.